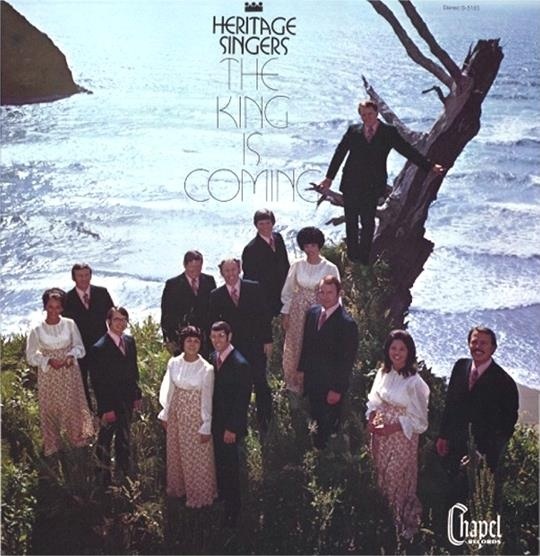 PLACERVILLE, Calif. --- "We should have done this years ago," admitted a somber Max Mace to Adventist reporters this morning, "Today the Heritage Singers are announcing a recall of all of our most embarrassing album covers." Mace, the leader of the famed Adventist vocal group said that "although hairstyles, wardrobe decisions and location shooting seemed rational at the time," history has been a harsh judge and the group members, while proud of their music, "would like to sincerely apologize for decades of horrible album art." 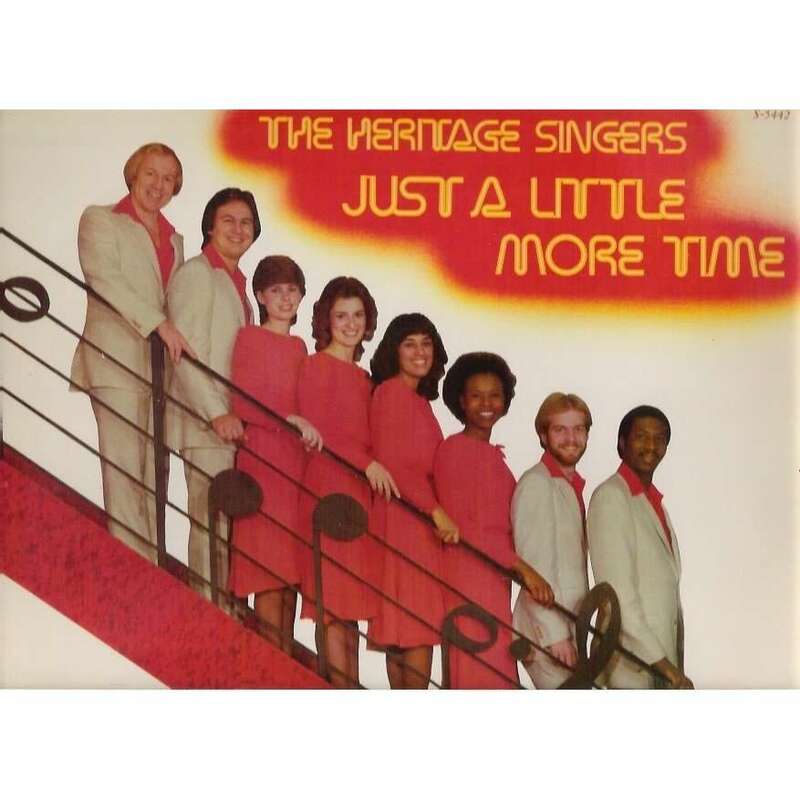 Mace encouraged owners of Heritage Singers album covers pre-dating the 1990s to mail them to the group's Placerville, Calif. headquarters. For each album cover received, the Heritage Singers will send back "tasteful, modern Heritage Singers photography," said Mace. "We have long since repented of the bad hair and ridiculous outfits that we used to sport on album covers. We honestly don't know what we were thinking back then." Quick Reminder: The story you just read was satirical. As in, it wasn’t a real news story. BarelyAdventist is published by committed Adventists that believe satire and humor are great ways to discuss Adventist culture and issues. Enjoy! 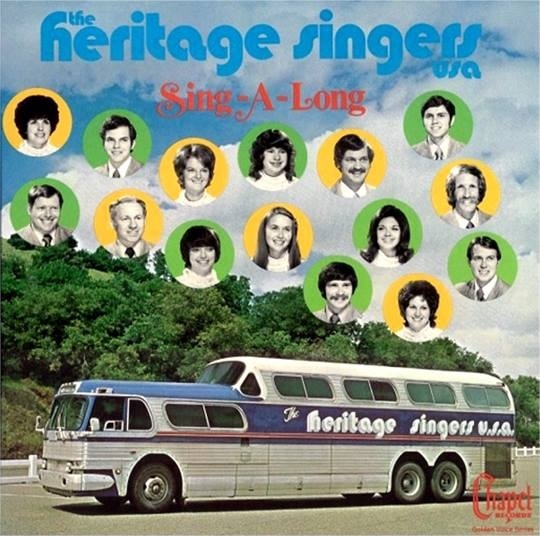 I wonder how many Heritage Singer albums will be sent to Max as a result of this one! LOL. Kanye and I can give them some fashion tips. No thanks, Kim. We’re good. Come now, Sevvy, the wardrobe wasn’t that bad. Times change. Wide ties, skinny ties. Sideburns, no sideburns. Bell bottoms, straight-leg. Long dresses, short dresses. Round glasses, rectangular glasses. Fashion goes in circles. Worse than any wardrobe choices, the music notes on the staircase banister actually look backwards in picture 2 (“Just a Little More Time”). article is genuinely fruitful for me, keep up posting these articles.